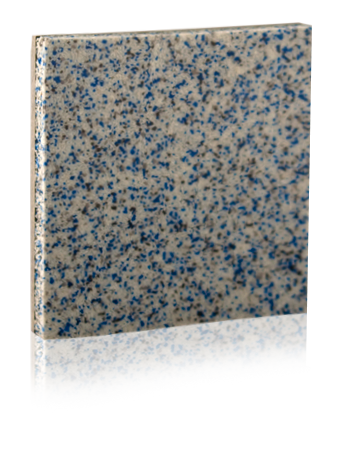 Smart, smooth and stain resistant floor. 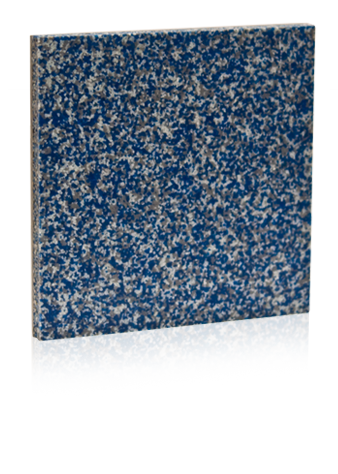 Highly recommended for pharmaceutical, research and healthcare applications. 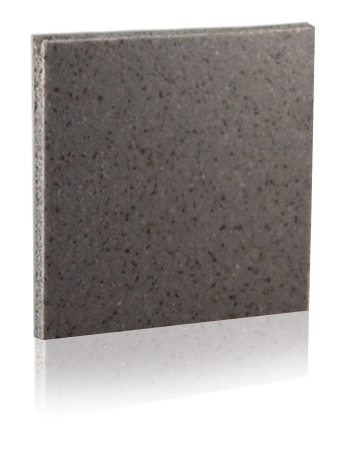 Also widely popular in commercial environments. 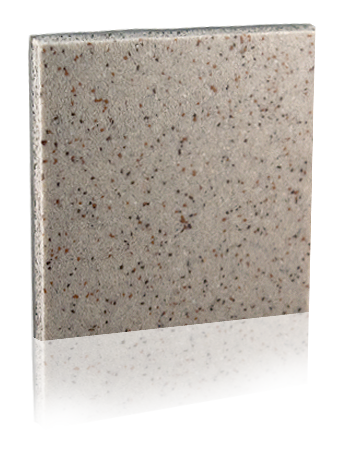 Stonblend GSI: Decorative epoxy mortar system; a cost effective alternative to Terrazzo. 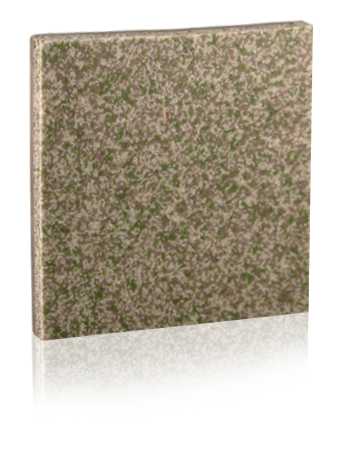 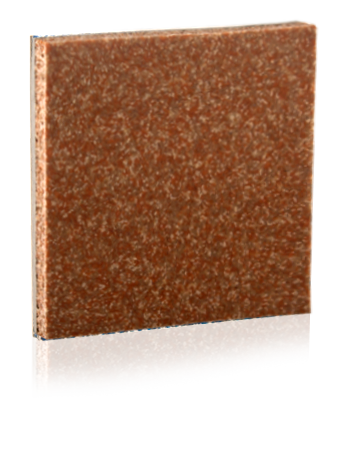 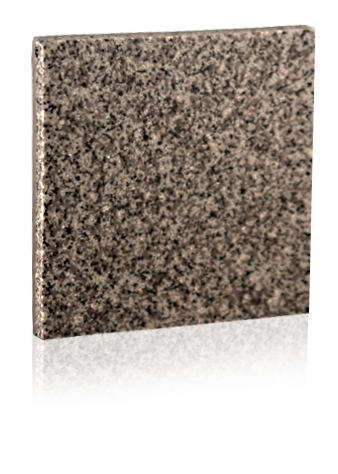 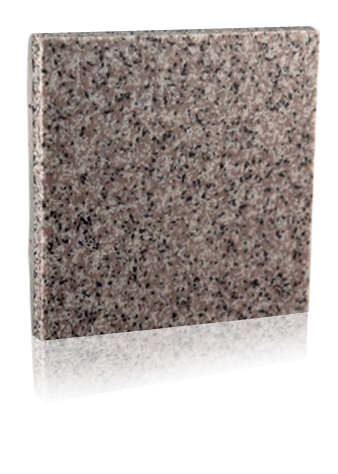 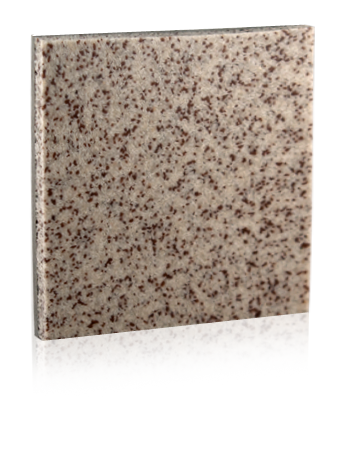 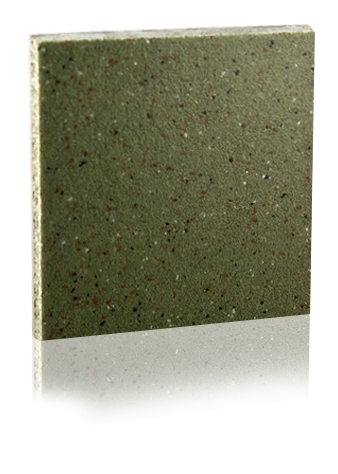 Stonblend GSI-G: Decorative epoxy mortar system that utilizes recycled glass chips. Hot new color palette! 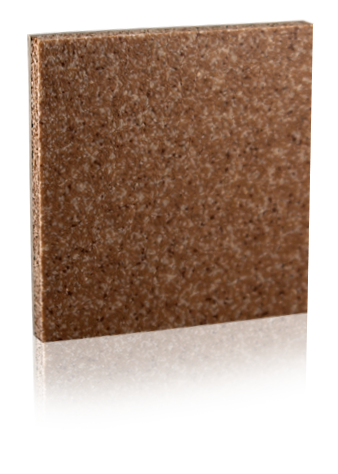 Stonblend HDF: Decorative epoxy mortar system suitable for heavy duty environments.